Antigua is about 13 miles across with a coastline peppered with numerous coves and bays, many with beautiful white-sand beaches, said to be the island of 365 beaches one for each day of the year. The south-west corner is hilly, rising to 402 meters at Boggy Peak, the island’s highest point. 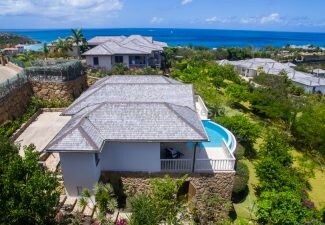 For those considering investing in real estate for sale in Antigua, the south-western coast of the island is one of the most popular locations. Jolly Harbour, the largest man-made marina in the Caribbean, is the setting for a range of waterfront homes from luxury to affordable – ideal if you are a fan of sailing, yachting and fishing! 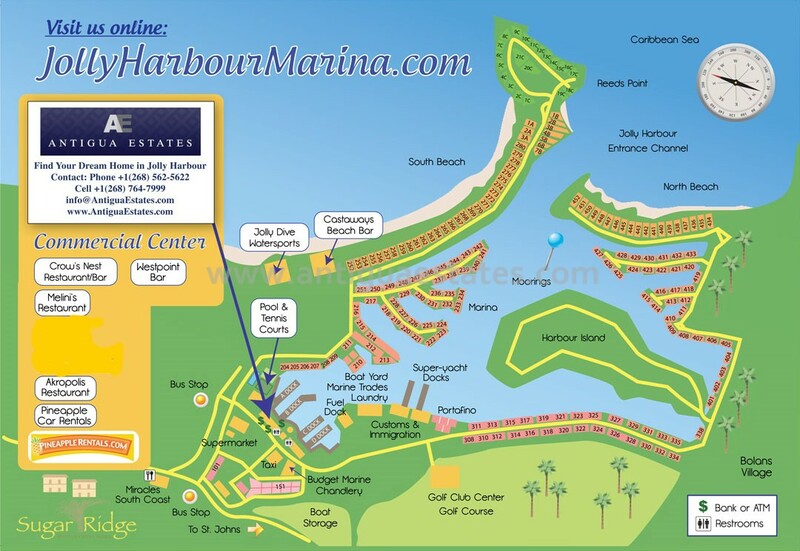 Besides the marina, Jolly Harbour offers a wide selection of amenities to keep property owners entertained and provide all necessary creature comforts, including the Jolly Harbour Golf Club, Sports Club, Jolly Beach and numerous shops, restaurants and bars. 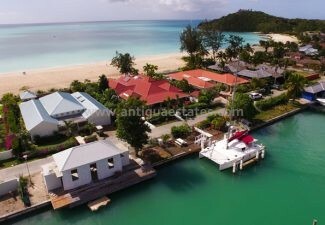 Jolly Harbour real estate includes some homes which are approved for Antigua’s citizenship program. A little further south, there are some beautiful beachfront homes and condos for sale overlooking the pristine white sands of Fryes Beach and Darkwood Beach. Less developed than the north-western coast, Fryes Beach and Darkwood Beach are ideal for quiet relaxation and taking in the views of the turquoise sea. Some of these homes for sale in Ffryes Beach and Darkwood Beach are also approved for Antigua’s citizenship program. 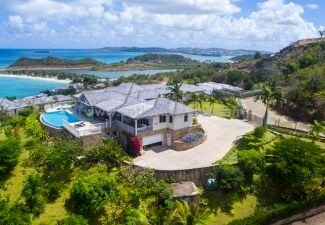 As specialists in luxury Caribbean property, we can introduce you to a wide selection of the finest residential property, land for sale and commercial real estate in Jolly Harbour, Antigua. 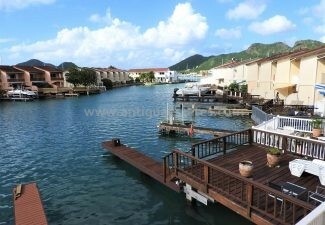 To find your perfect property in Jolly Harbour, search Jolly Harbour real estate listings. Jolly Harbour is located on the western coast of Antigua a short drive from the international airport. There are direct flights to Antigua from the USA, Canada, Europe and the Caribbean. Please take a look at our map of Jolly Harbour below so you can pin point the ideal location for you, whether that is the much sough after South Fingers or the more tranquil North Finger and stepping on to the sheltered sands of North Beach.